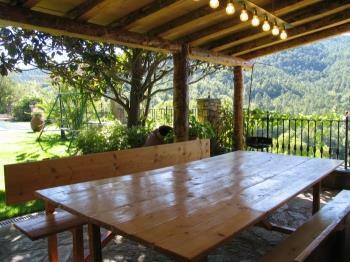 RuralVerd: "Rovelló" fair in Coll de Nargó (Catalan Pyrenees). 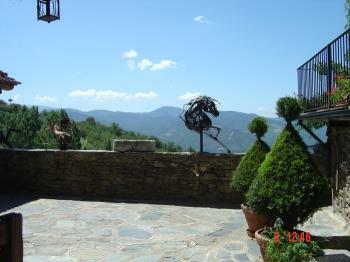 "Rovelló" fair in Coll de Nargó (Catalan Pyrenees). 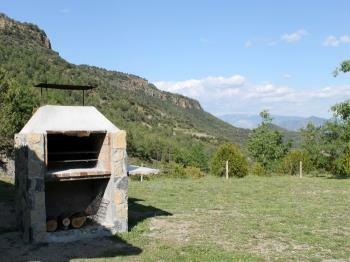 Come to know and enjoy the fair dedicated to the mushrooms of the Catalan Pyrenees. 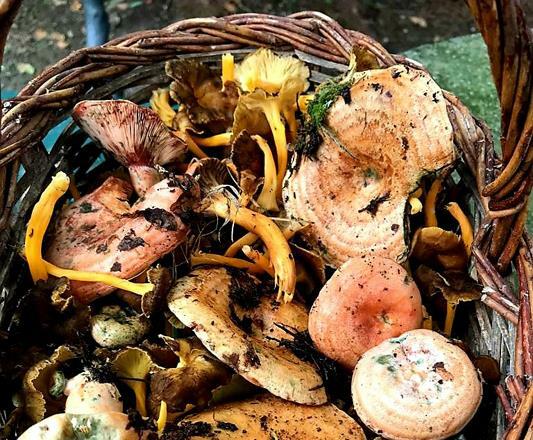 Autumn is synonymous with mushrooms, and in Catalonia mushrooms is also synonymous with "rovellons" (Lactarius sanguifluus), for many people of Catalonia is the most delicious mushroom, without wanting to underestimate the other mushrooms that we can find in our forests. 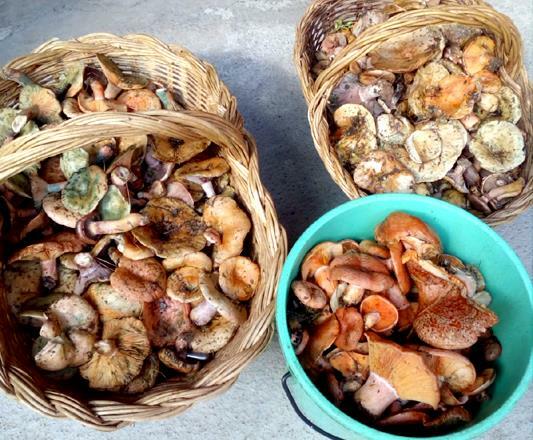 In Coll de Nargó, and in the dates of the first weekend of October, is celebrated the fair of Rovelló (Bloody milk cap / Lactarius sanguifluus), fair dedicated to this delicious mushroom. 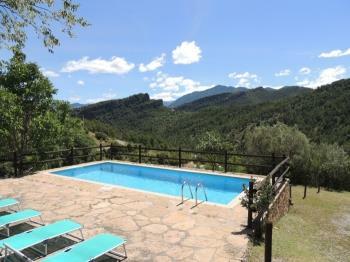 And why Coll de Nargó? 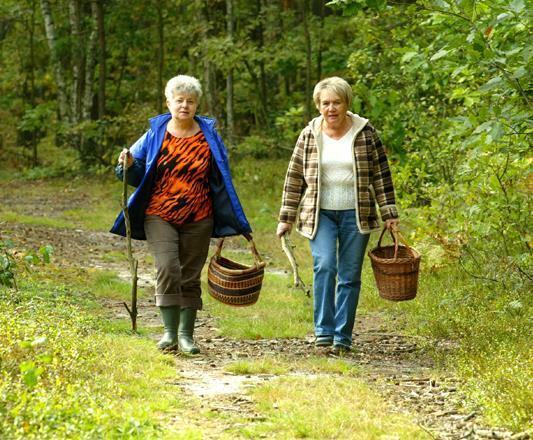 Because it is one of the most common mushrooms that we can find in the forests of this municipality. 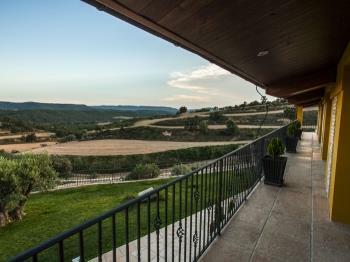 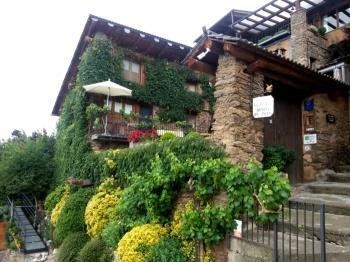 The fair was a citizen initiative to make known the town of Coll de Nargó, its great historical and architectural heritage, its scenic beauty and nature surrounds the municipality. 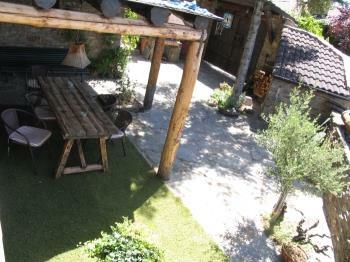 It is a fair that begins to have a long tradition, this was demonstrated by the more than 20 editions already celebrated. 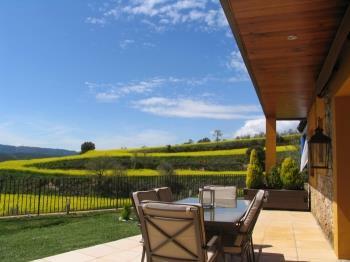 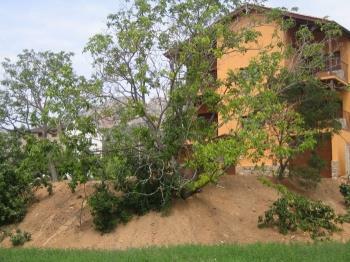 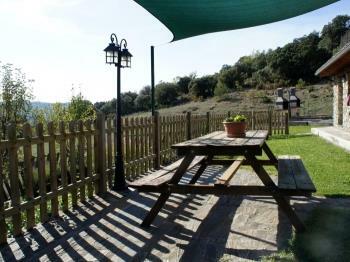 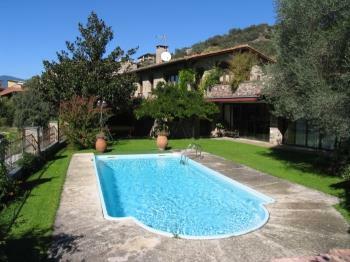 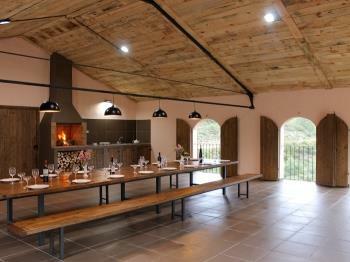 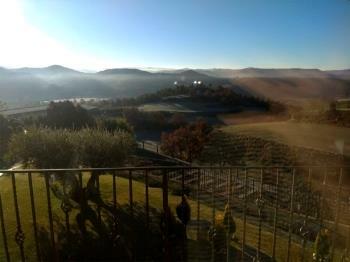 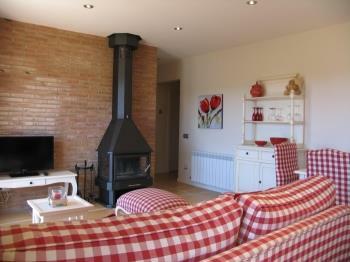 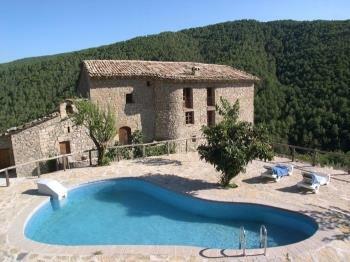 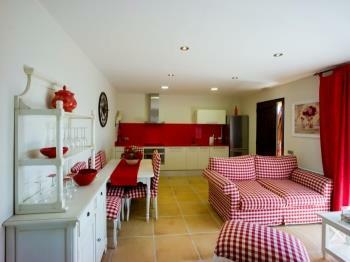 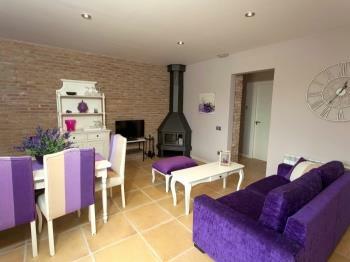 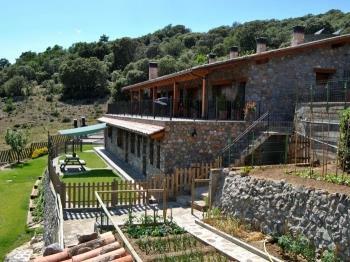 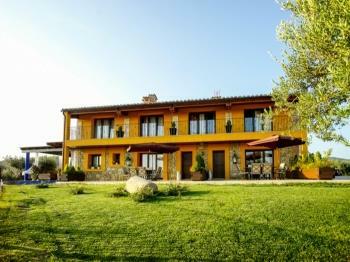 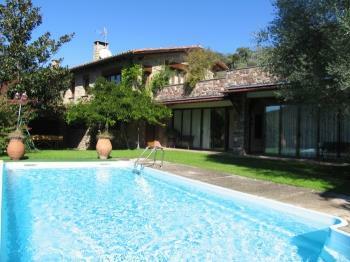 To enjoy this weekend dedicated to mushrooms, Ruralverd offers you the following holiday cottages. 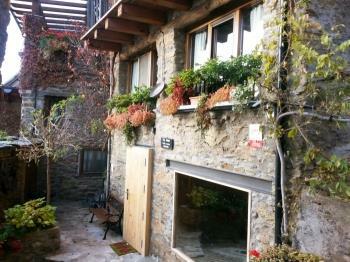 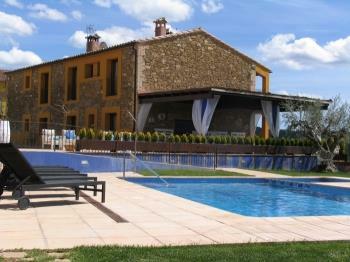 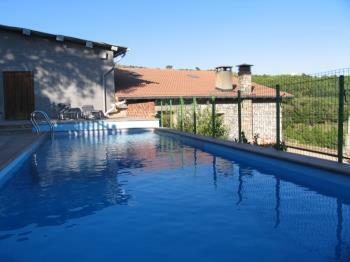 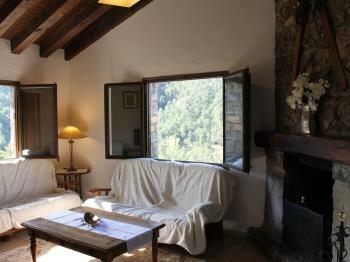 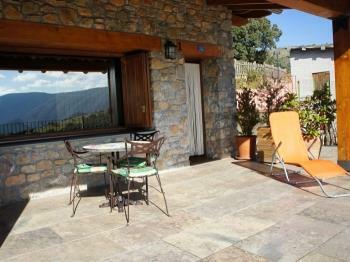 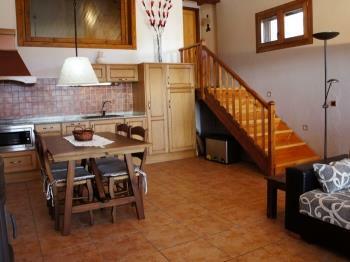 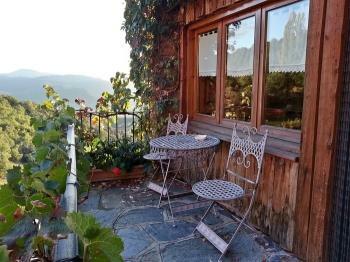 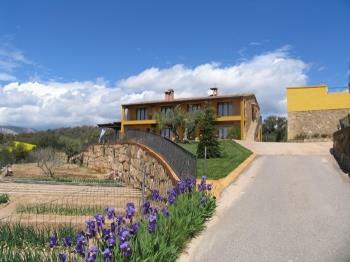 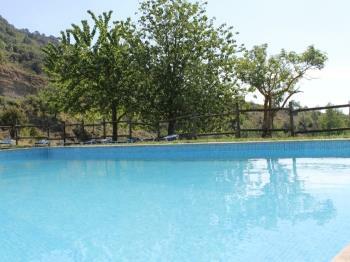 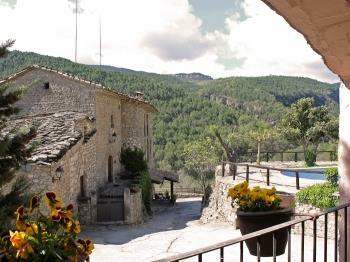 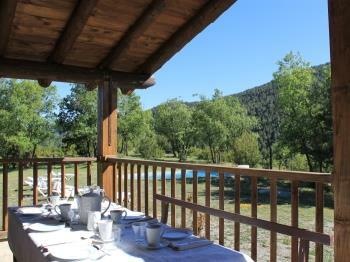 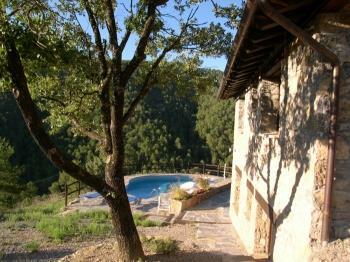 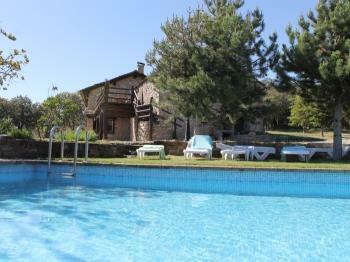 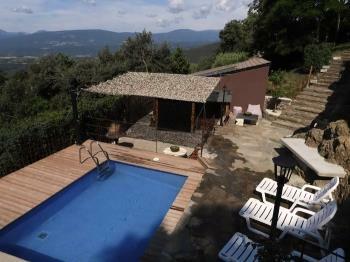 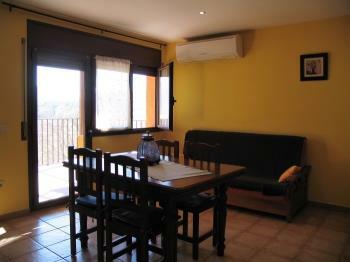 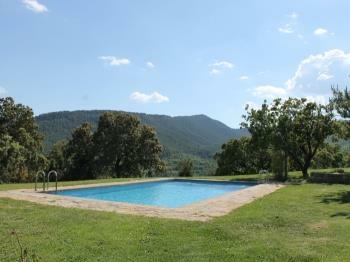 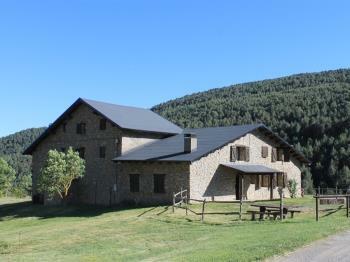 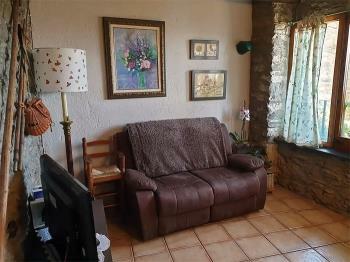 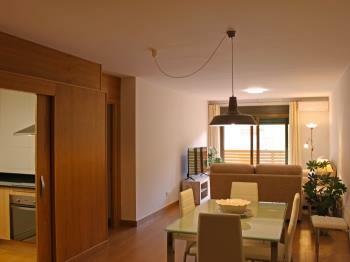 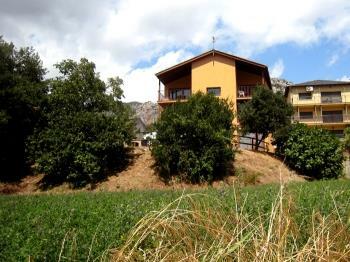 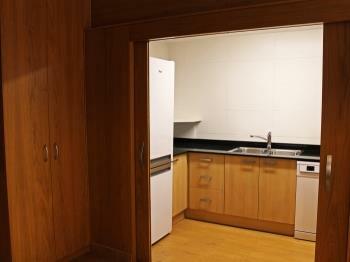 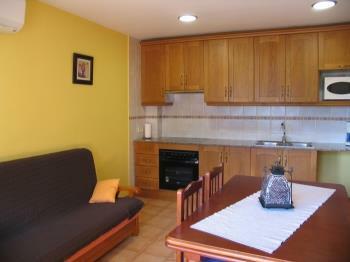 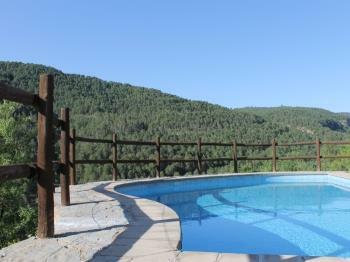 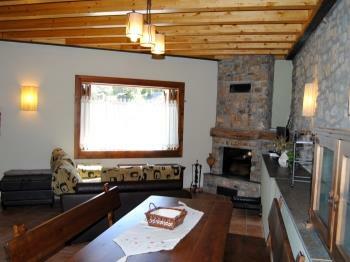 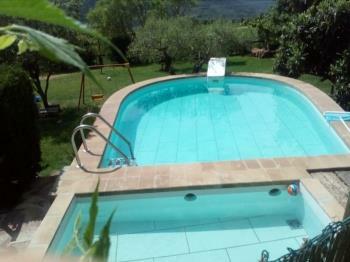 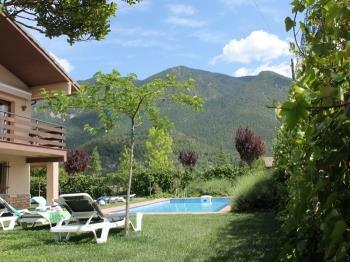 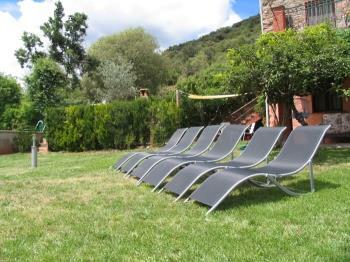 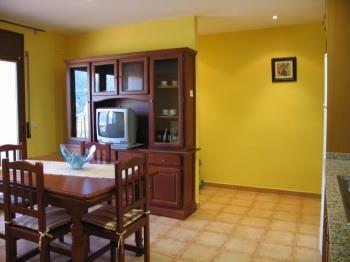 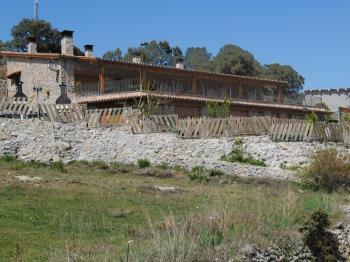 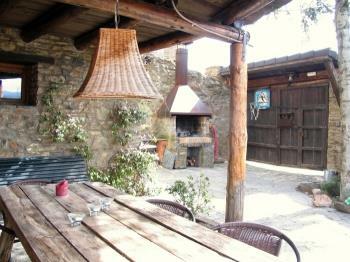 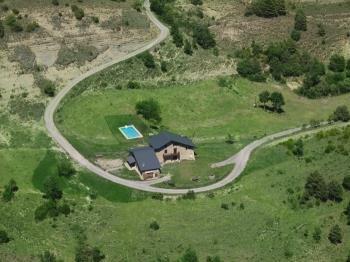 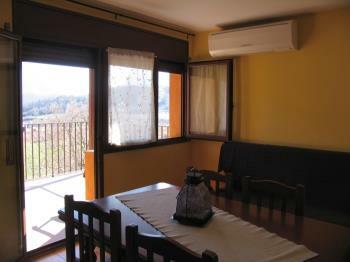 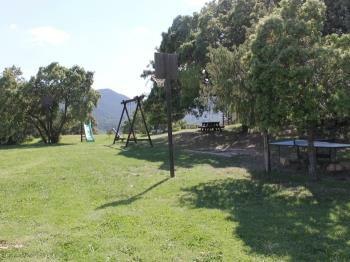 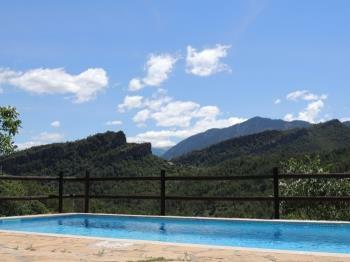 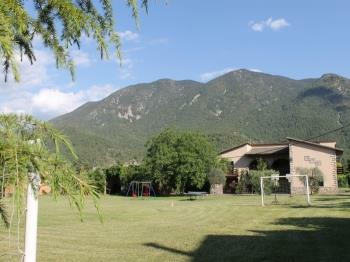 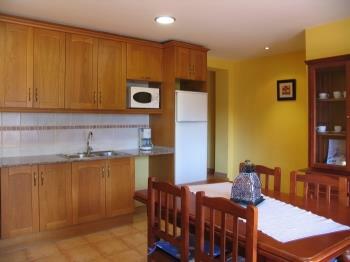 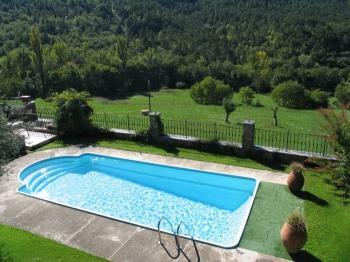 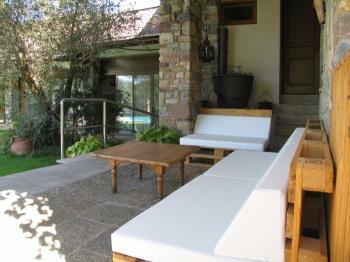 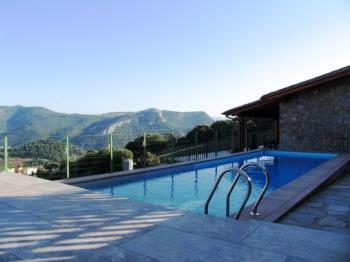 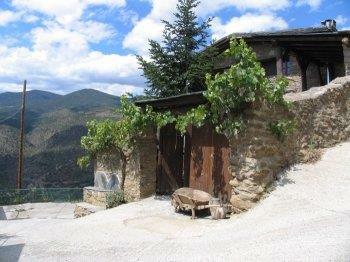 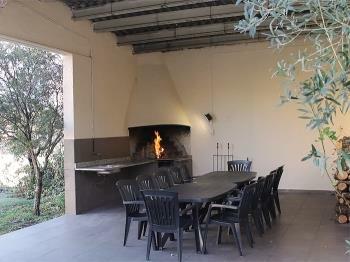 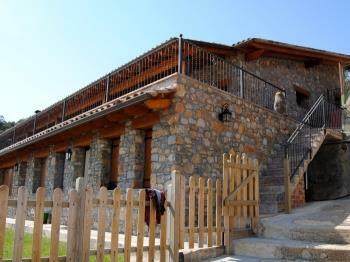 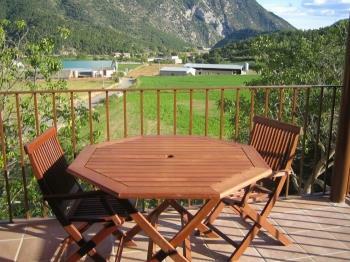 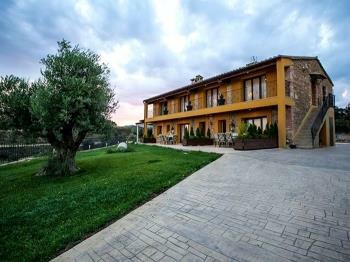 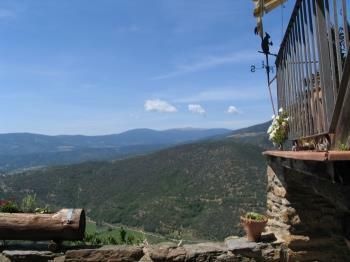 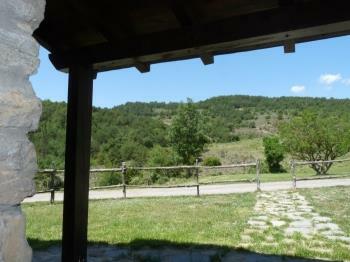 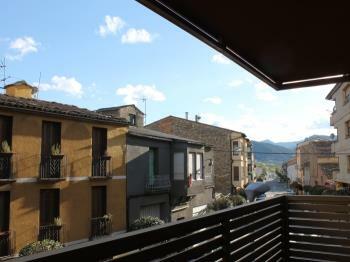 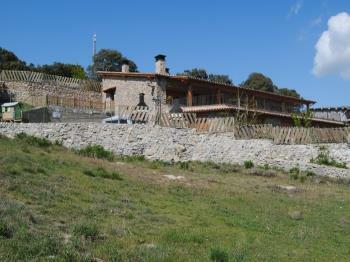 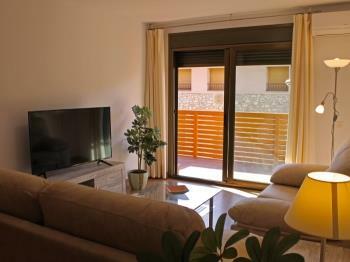 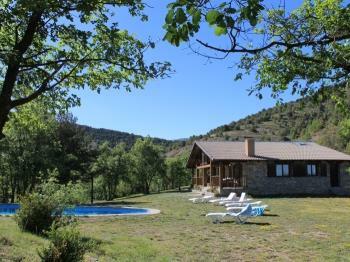 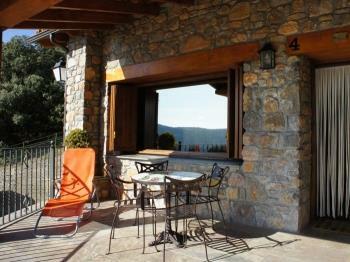 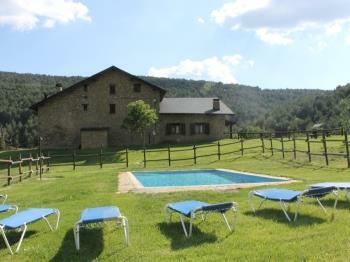 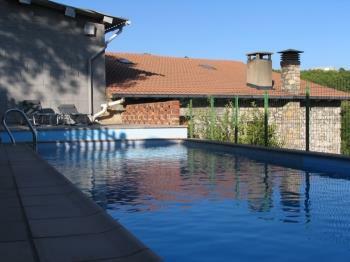 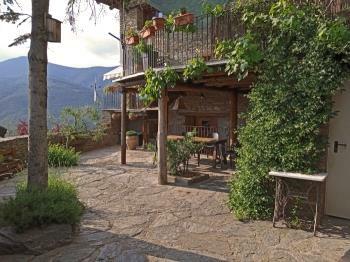 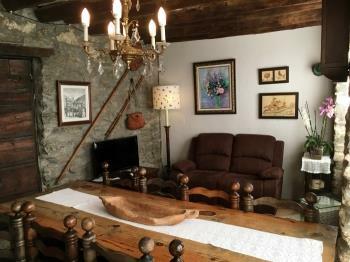 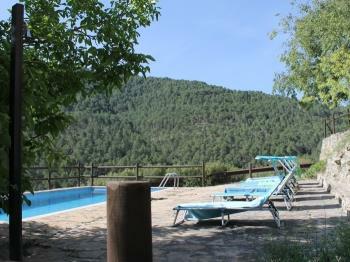 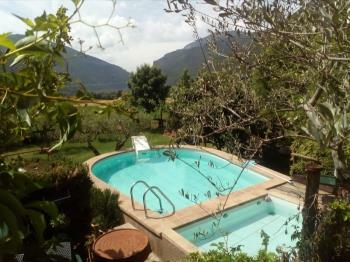 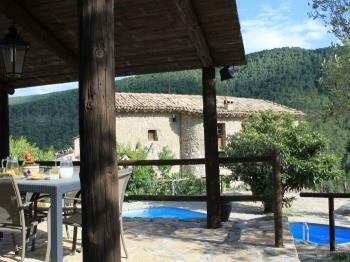 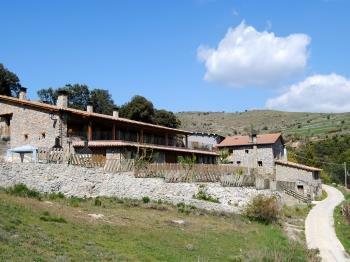 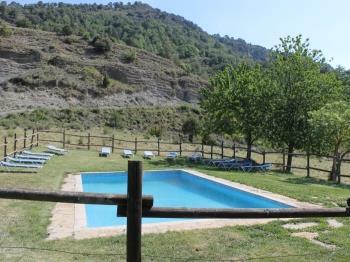 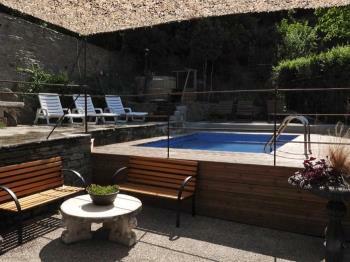 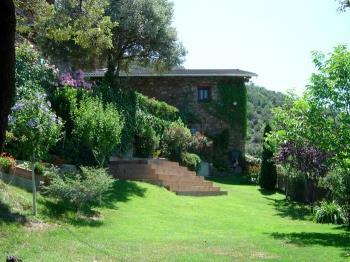 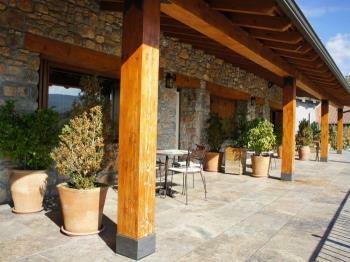 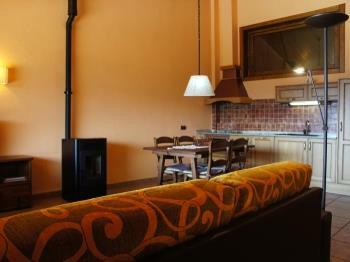 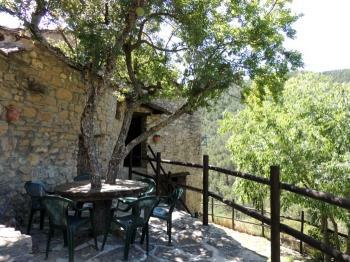 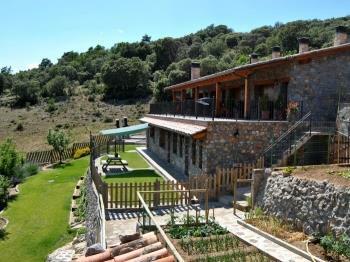 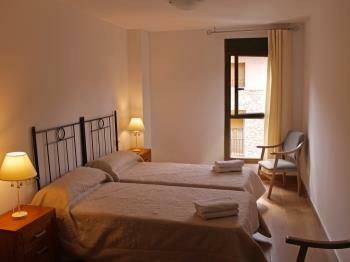 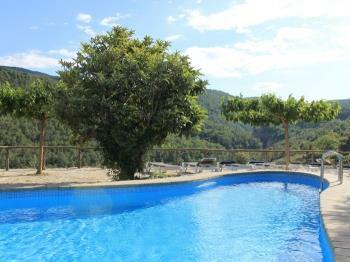 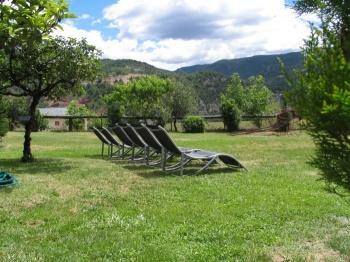 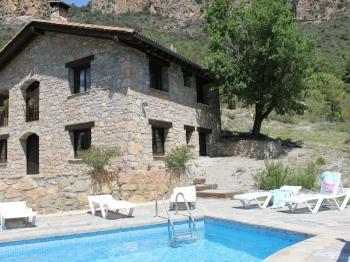 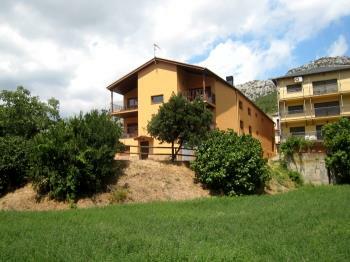 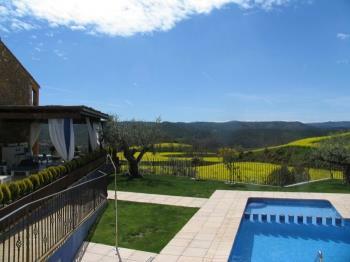 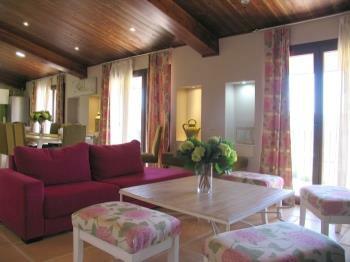 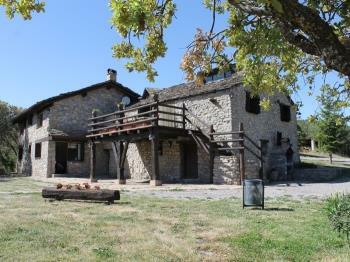 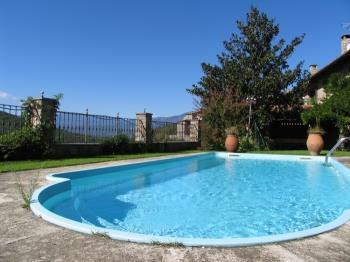 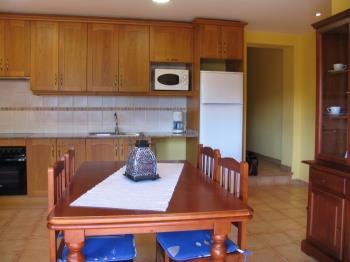 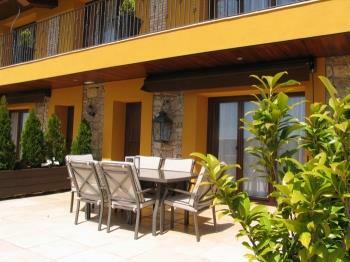 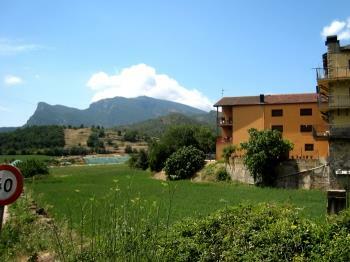 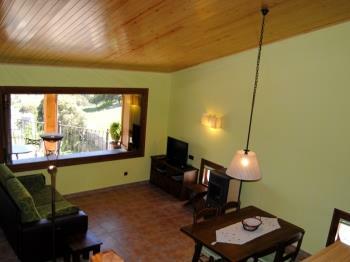 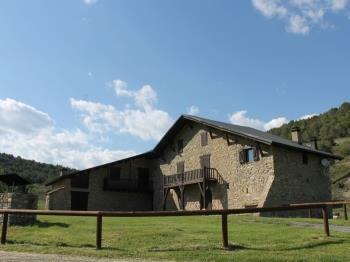 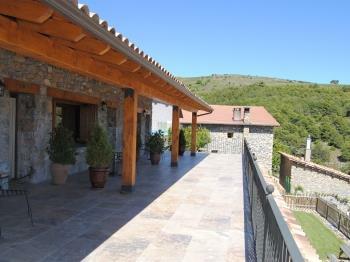 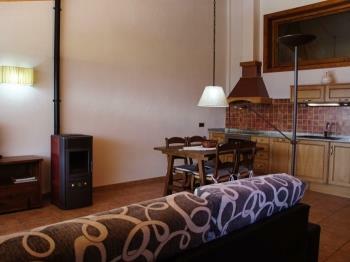 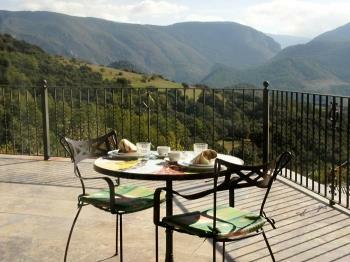 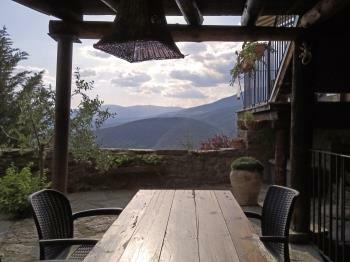 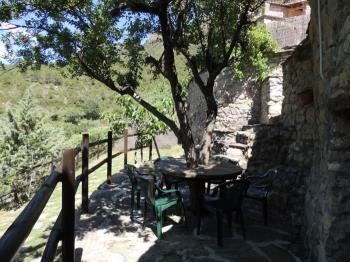 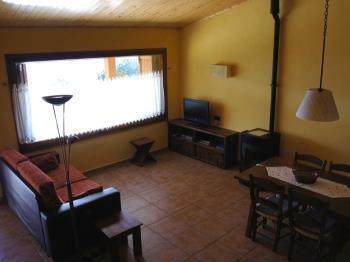 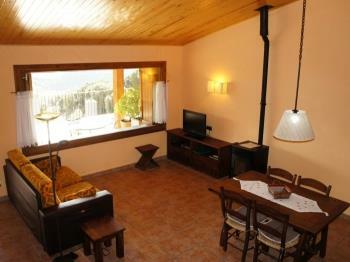 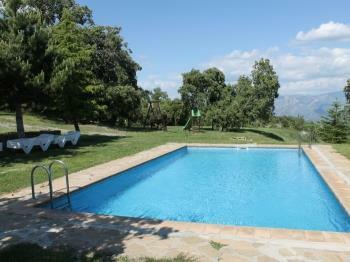 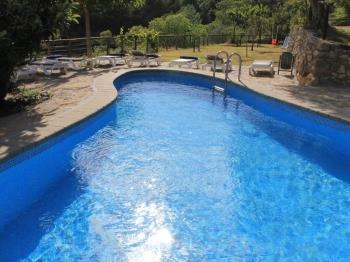 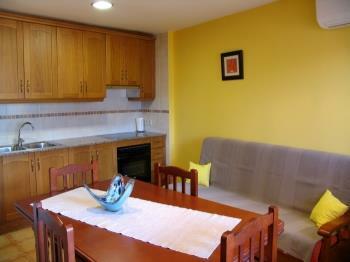 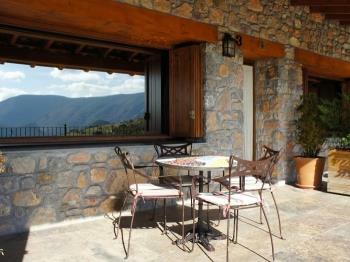 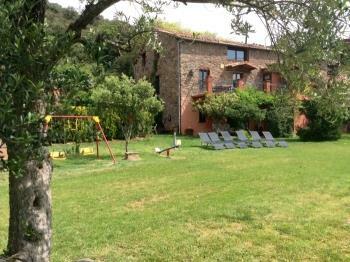 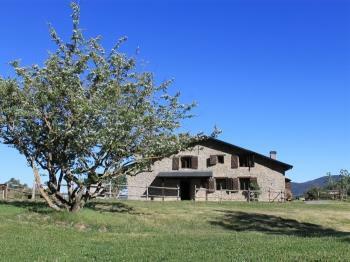 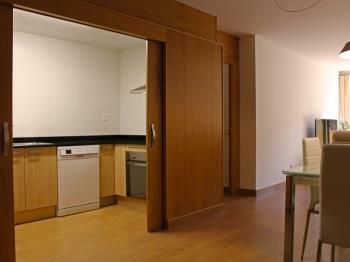 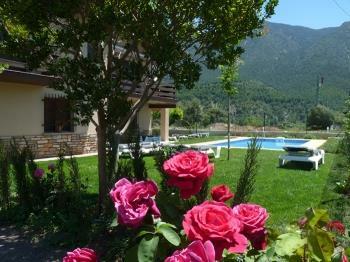 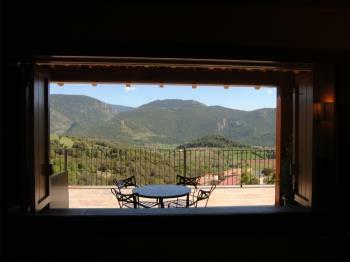 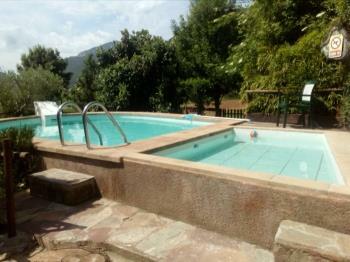 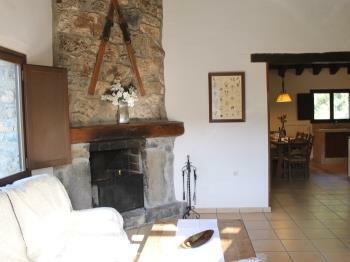 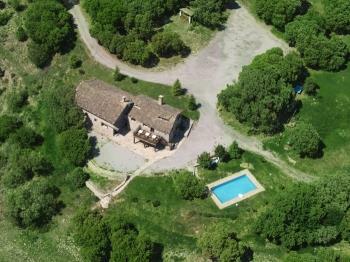 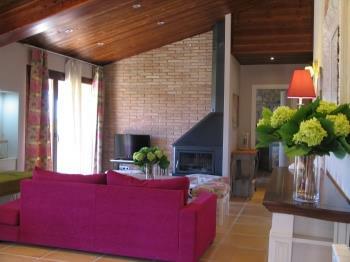 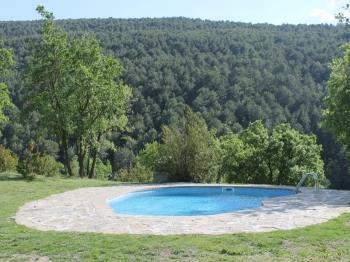 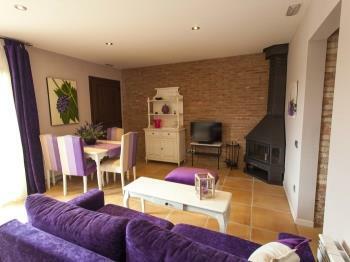 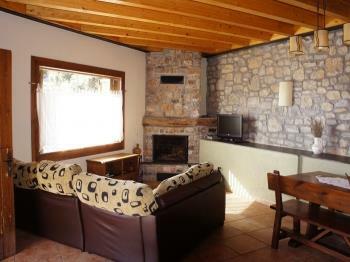 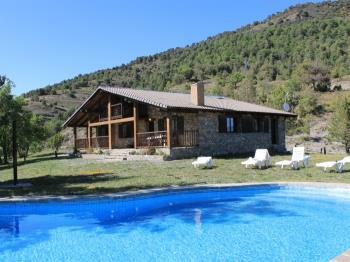 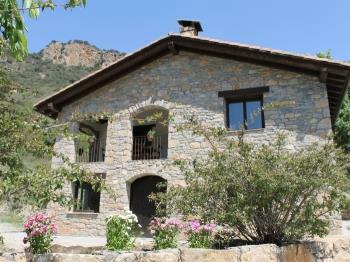 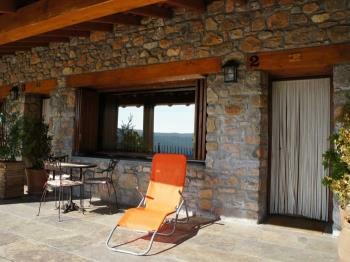 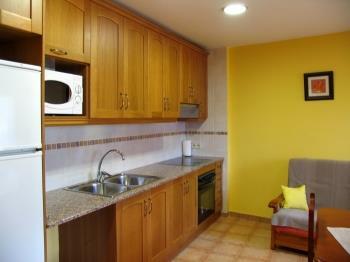 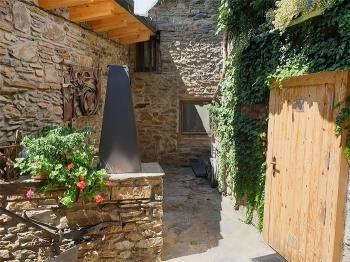 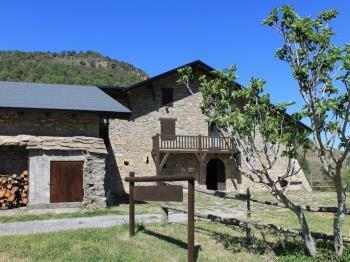 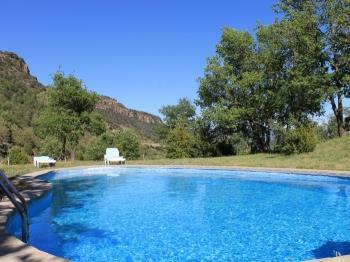 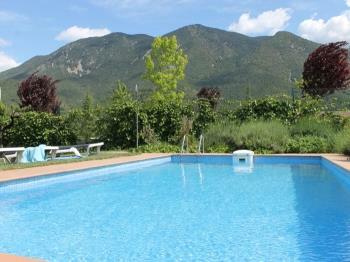 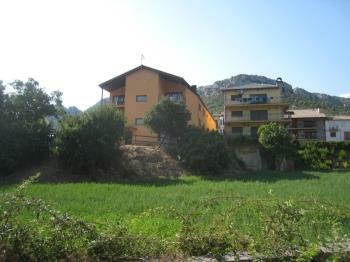 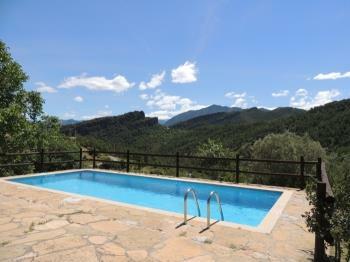 Very quiet apartment, located at the entrance of Coll de Nargó, an ideal place to enjoy the Mountain and climbing. 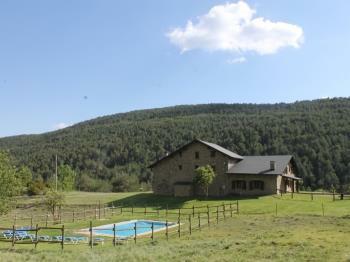 28 km from La Seu d'Urgell.